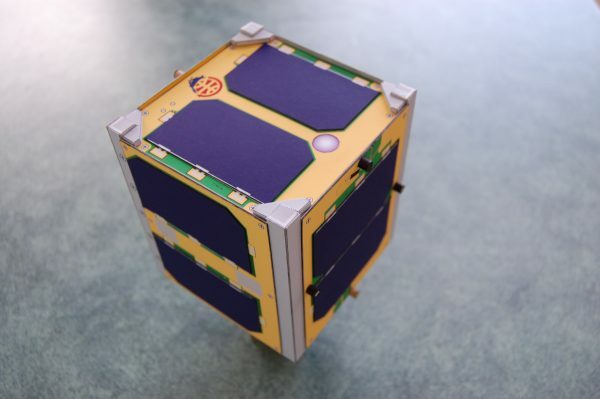 Through the dedicated work of John Kludt, K4SQC, and Stefan Wagener, VE4NSA, AMSAT can again offer a 1:1 scale cardboard model of the Fox-1 CubeSat. It is life size, and based on the latest Fox-1 engineering drawings for highest fidelity in design and appearance. The model is printed in color on heavy stock paper, includes all components, and the instructions are carefully prepared to allow for easy assembly requiring scissors, glue etc. Depending on experience, assembly will take approximately 10+ hours. 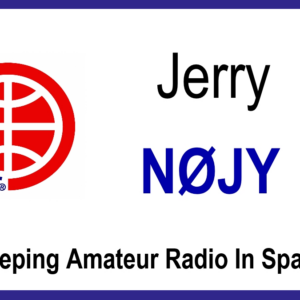 The complete model will be a perfect addition to any satellite operator’s shack, and a chance to show visitors what is being done by AMSAT today. 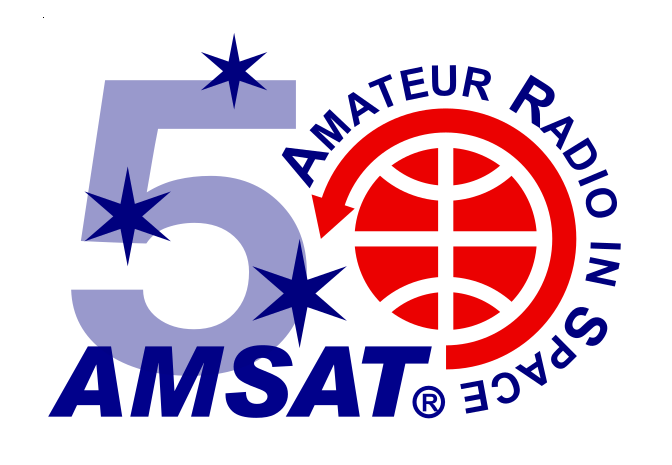 All proceeds will go to supporting AMSAT’s satellite projects.